9. What band's A Crazy Little Thing Called Love was a tribute to Elvis Presley? 17. 9. 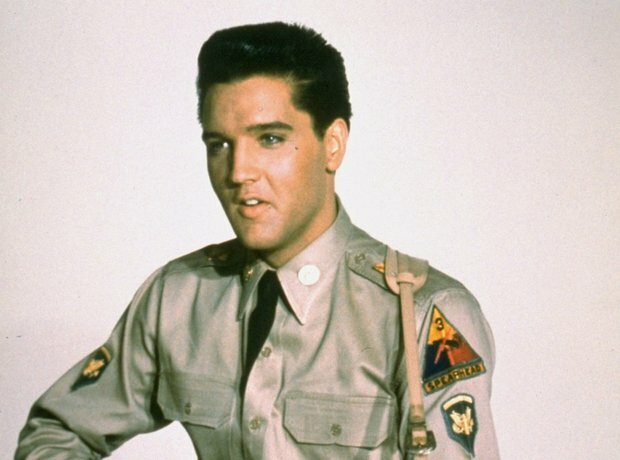 What band's A Crazy Little Thing Called Love was a tribute to Elvis Presley?